Hannaford Nashua and Center Ossipee Stores support NHBCC in September! 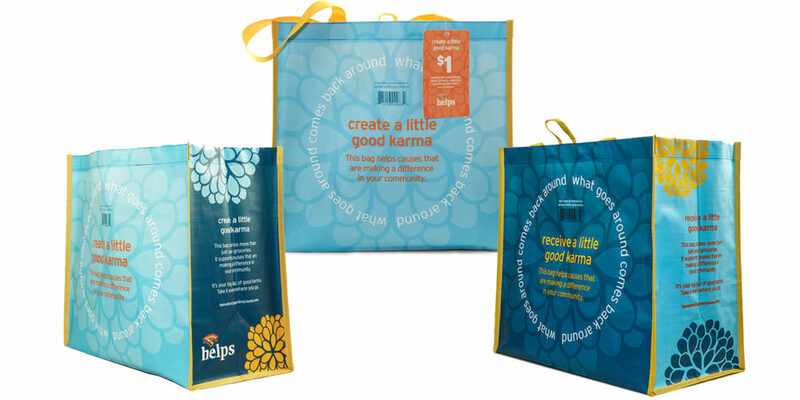 For the month of September 2016, the New Hampshire Breast Cancer Coalition will receive a $1 donation from each purchase of a specially designed blue Good Karma reusable bag at Hannaford in Nashua and Center Ossipee, New Hampshire. Visit your store … head straight for the reusable bag rack … and grab a few of the bags with the good karma design.